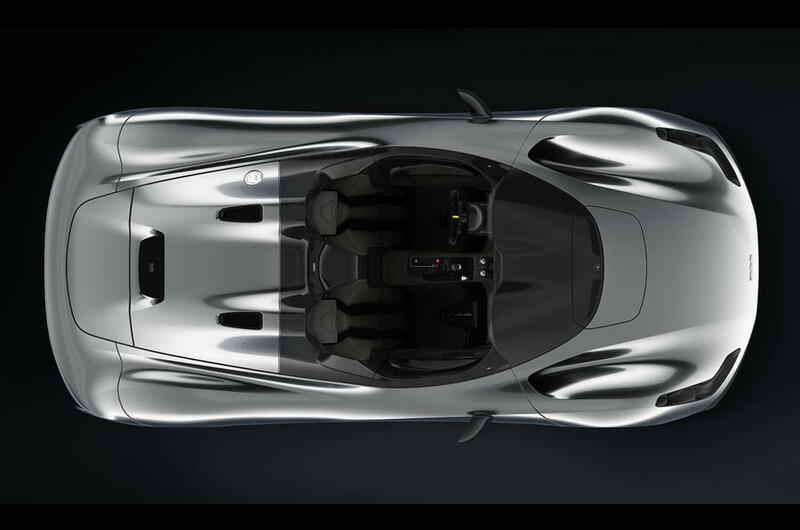 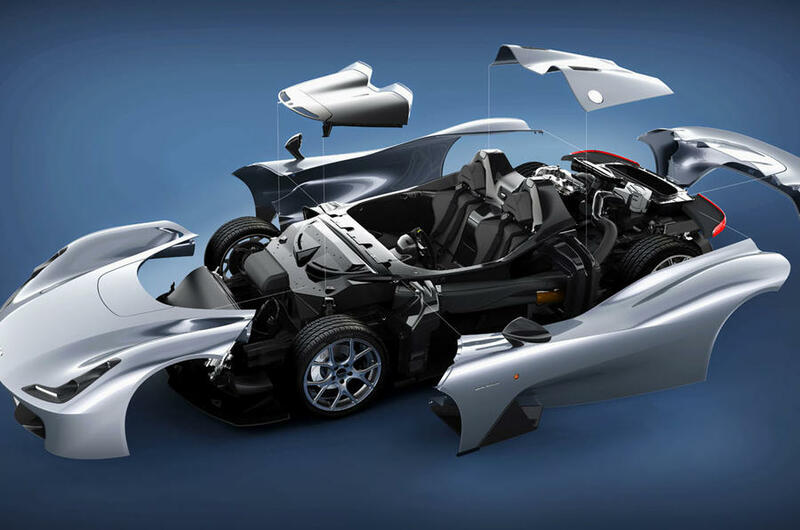 A couple of days after the first images of the long-awaited Dallara Stradale emerged, the famed chassis builder has released a slew of new pictures of the car, revealing the various configurations it’ll be available in. 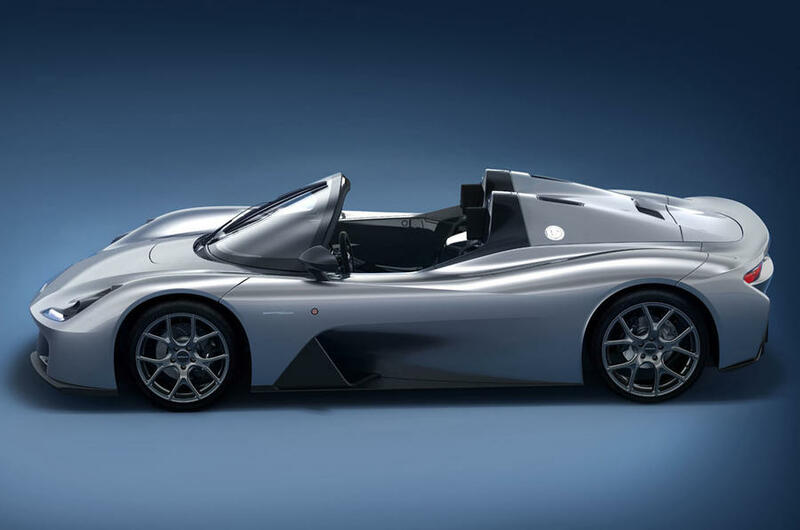 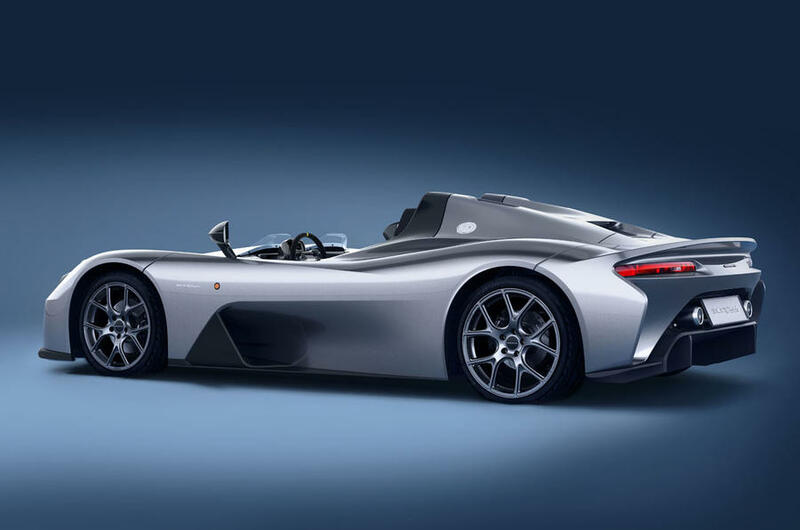 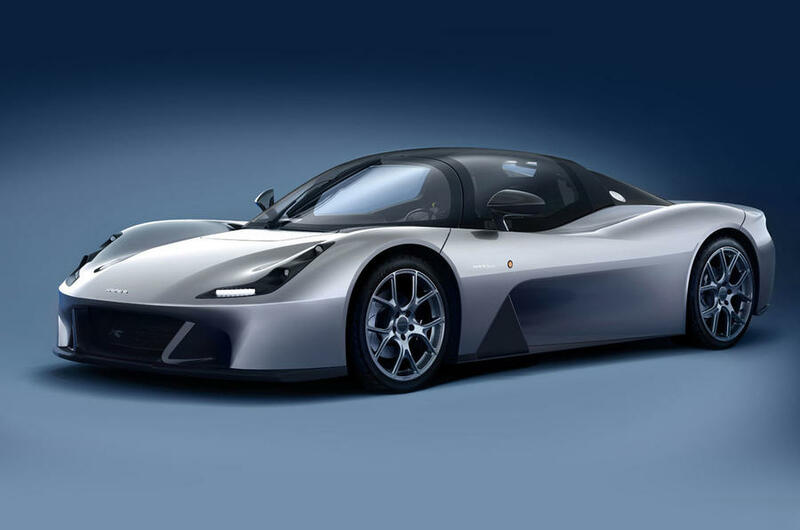 The entry-level Stradale will be a two-seat Roadster with no windscreen, reminiscent of the Elemental RP1. 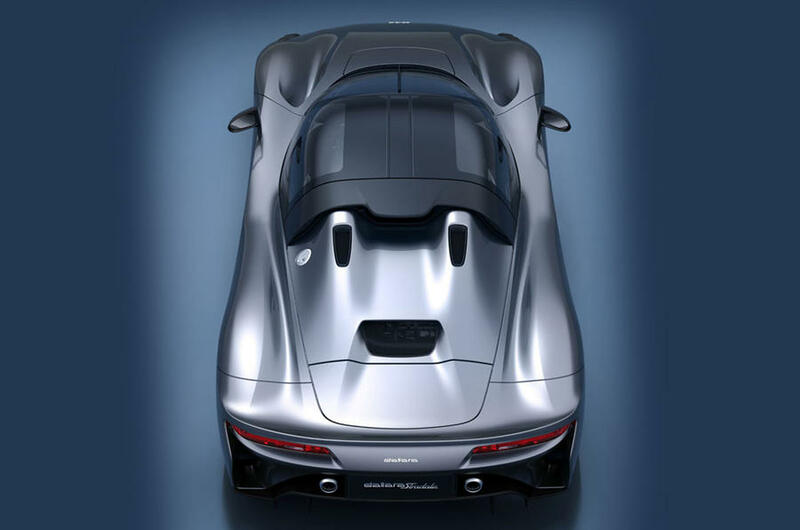 If customers want a little extra practicality, they’ll be able to option a curvaceous windscreen. 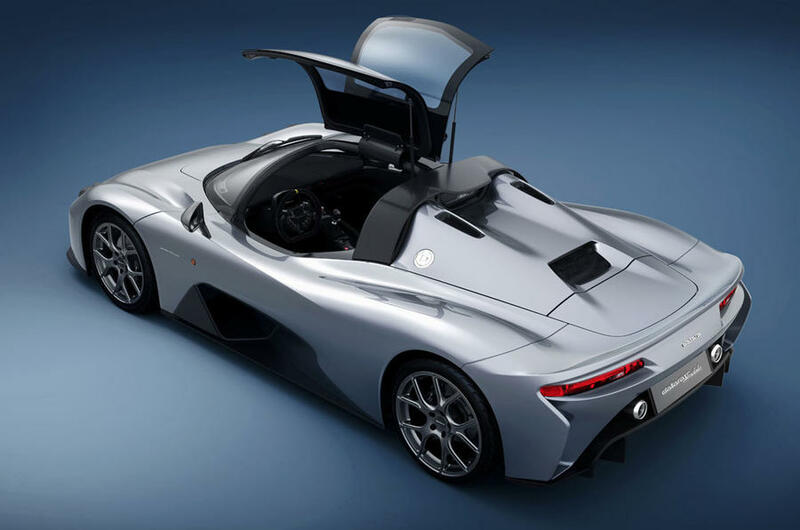 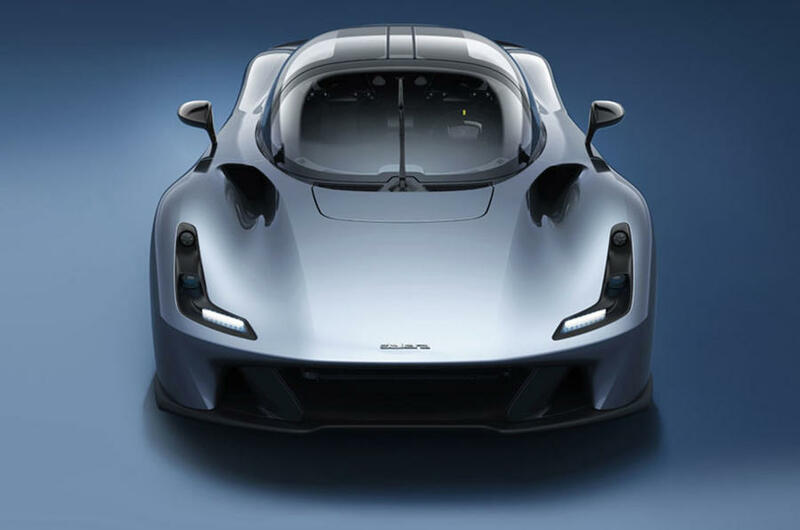 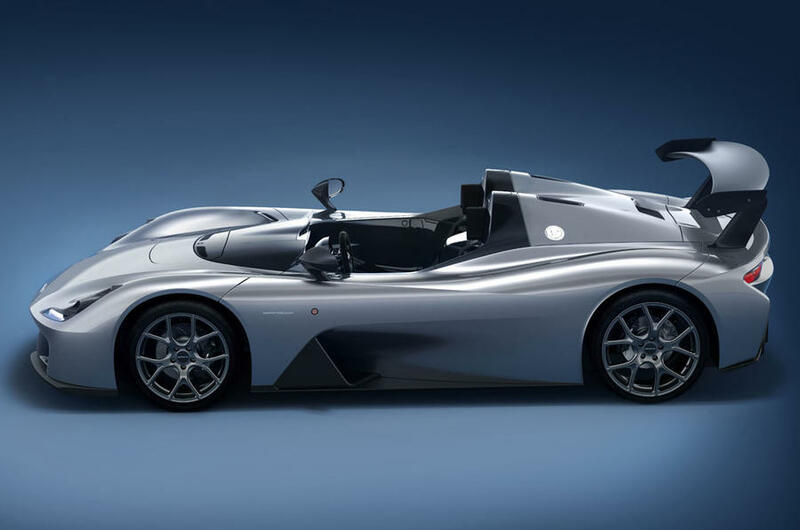 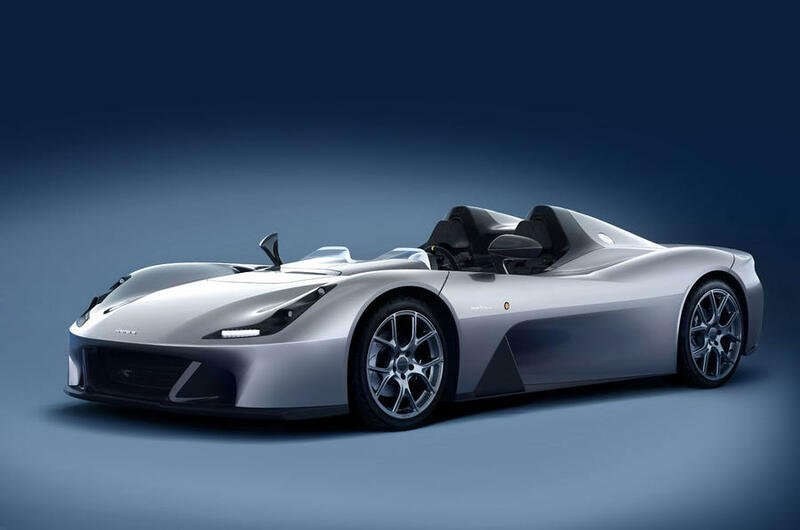 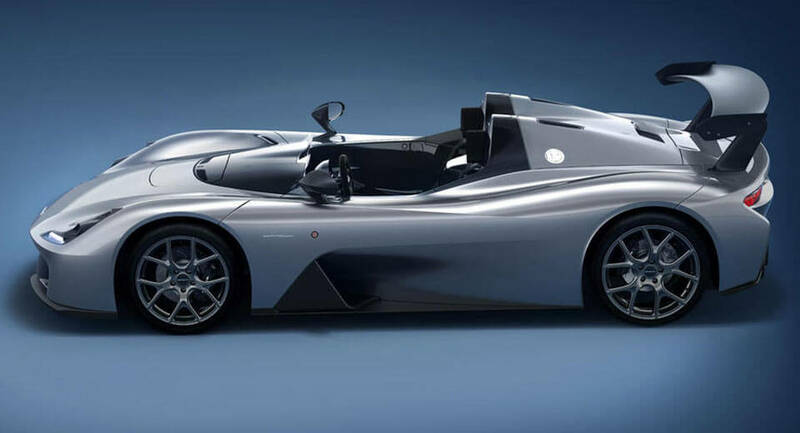 From there, Dallara will sell the Stradale as a T-top and as a hardtop, depending on what the customer wants. 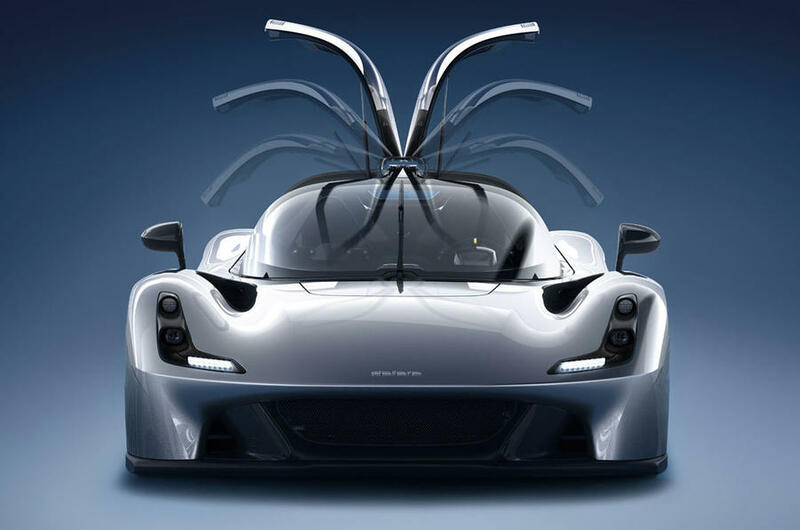 Gullwing doors come standard in both of these roof configurations. 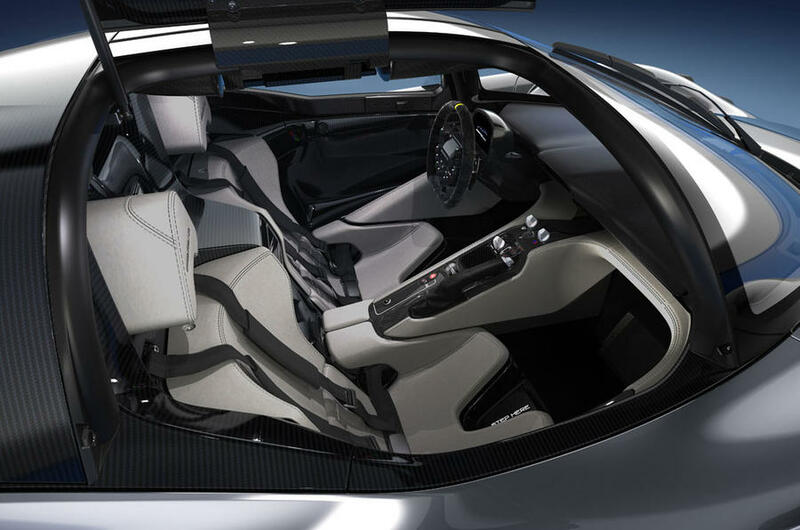 For customers looking for the ultimate in track performance, a towering carbon fiber rear wing will be available on all versions. 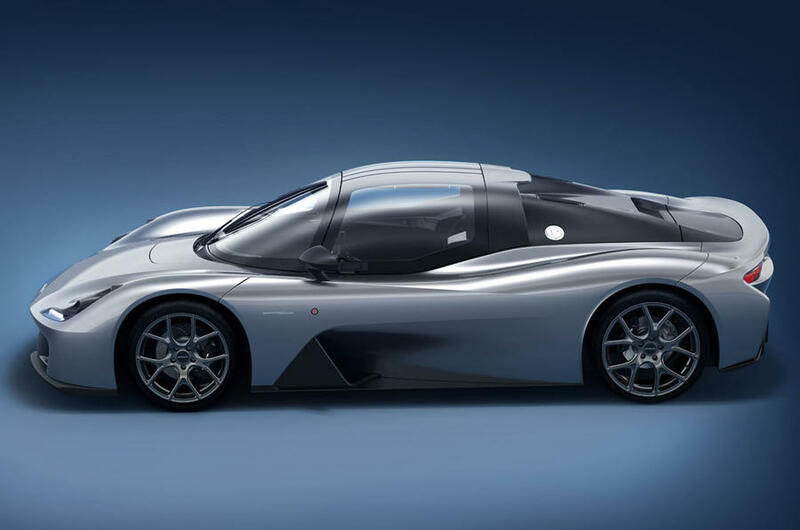 As we mentioned last week, the Stradale is powered by a 2.3-liter supercharged four-cylinder engine delivering 400 PS, mated to either a six-speed manual or an optional paddle-shift transmission.